We now have an official trailer for Pixar’s upcoming film, The Good Dinosaur. Review For ‘Race to Witch Mountain’ Is Up! My review of Race to Witch Mountain is up and can be found here. Author The Animation CommendationPosted on July 20, 2015 July 22, 2017 Categories UncategorizedTags alexander ludwig, annasophia robb, carla gugino, ciarin hinds, disney, dwayne johnson, film review, garry marshall, ike eisenmann, kim richards, movie review, walt disneyLeave a comment on Review For ‘Race to Witch Mountain’ Is Up! 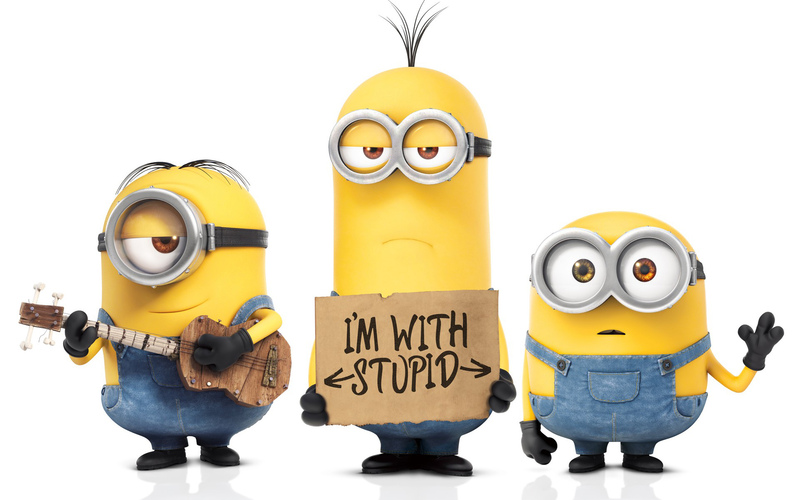 Illumination Entertainment’s Minions opened up to the #1 spot in the weekend box office grossing over $115 million domestically. It’s said to be the second highest opening weekend for an animated film after Shrek the Third. Have you seen it? Was it good? Do you plan on seeing it if you haven’t already? Author The Animation CommendationPosted on July 13, 2015 Categories Animation NewsTags animated film, animated movie, animation, geoffrey rush, illumination entertainment, jon hamms, minions, sandra bullock, steve coogan10 Comments on ‘Minions’ Makes Millions! Review For ‘Pete’s Dragon’ Is Up! My review of Pete’s Dragon is up and can be found here. Author The Animation CommendationPosted on July 6, 2015 July 22, 2017 Categories UncategorizedTags disney, film review, helen reddy, jim backus, jim dale, mickey rooney, movie review, pete's dragon, red buttons, sean marshall, shelley winters, walt disneyLeave a comment on Review For ‘Pete’s Dragon’ Is Up!